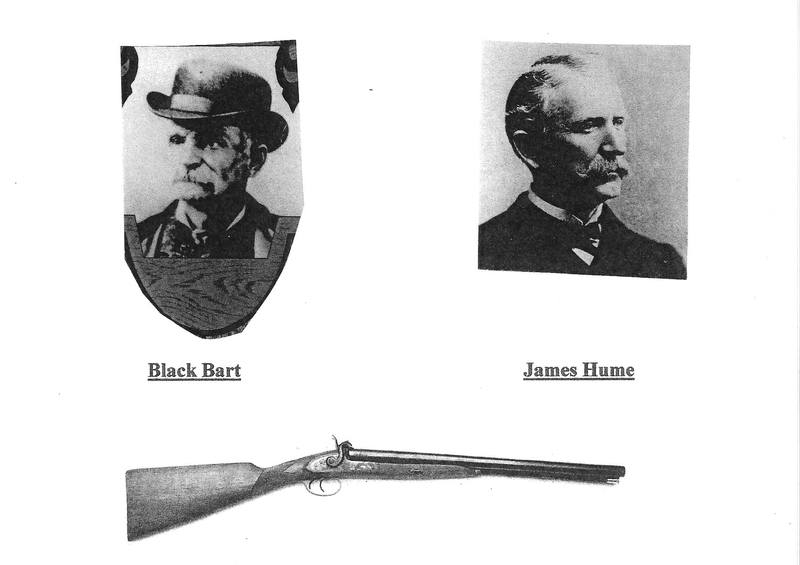 BLACK BART REVISITS BUTTE COUNTY! 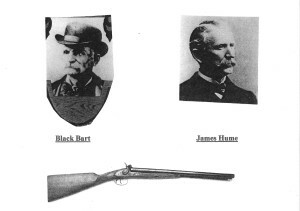 A two-act historical re-enactment of the “Lifetimes of Black Bart,” the infamous outlaw who held up 29 stagecoaches (2 within Butte County), and the “Life & Times of Wells Fargo Chief Detective James Hume who spent 9 years tracking down the infamous road agent. Black Bart & James Hume will be portrayed by Lee Dummel, “Old West” historian and re-enactor of historical outlaws and lawmen of the 1800’s. This historical event will begin at 2:30pm, Sunday, July 13, 2014 at the Stirling City Community Hall, 17044 Skyway, Stirling City, California.